Ebook “The 4 Biggest Mistakes Parents Make That Put Their Children at Risk”. “Child Identification Kit” that could save your child’s life. 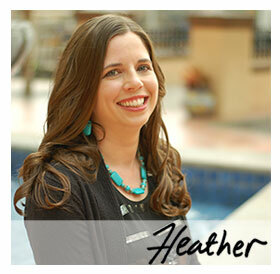 “Child Safety Blog” entry updates as they happen. $50 OFF coupon for Amber Alert GPS purchase! Absolutely free. 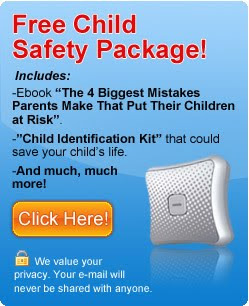 Your Child Safety Package is a free download. Nothing will be mailed or shipped to you. Sounds great but even with the 50 off i still can't afford it right now.